Cinderella is perhaps the best loved fairy tale of all time; appearing in nearly every language and enjoyed by children the world over. Beautifully illustrated by Laura Filippucci, this classic is brought to new life in vivid ink and watercolor—adding beauty and detail akin to a Currier and Ives painting. 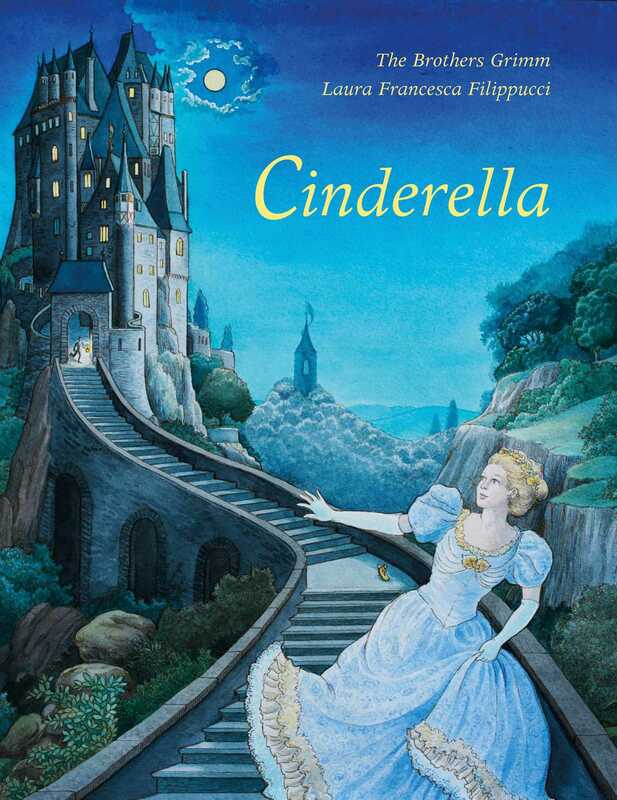 The classic tale of Cinderella is retold in this NorthSouth Books edition, with all of the details that make it authentic to the Brothers Grimm story. Laura Filippucci was born in Milan, Italy. She is a children's book illustrator who studied illustration at the Istituto Europeo di Design in her hometown and the School of Visual Arts in New York. She was an UNICEF Award winner at the 25th Illustrators’ Exhibition at Bologna Children’s Book Fair. She lives in Milan with her husband, also an illustrator, and their three children.